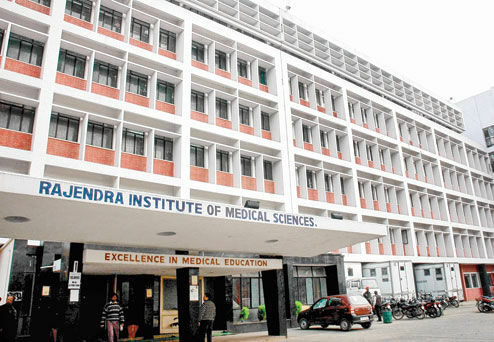 The institute was established in 1960 and was originally called Rajendra Medical College Hospital after Rajendra Prasad, the first President of India. 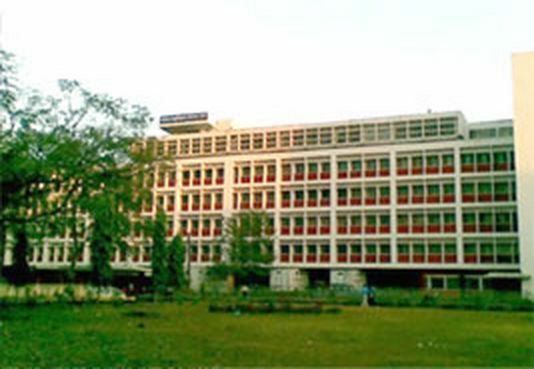 The medical college hospital came into existence in February 1965. Dr N.L. Mitra was the first principal of the college. Dr. K.P. Shrivastava was the first director of the institute after it was renamed. Dr. B.L. Sherwal is the current director of the institute. Currently RIMS is in news for its up gradation. The institute provides free medical service to the patients along with essential drugs. 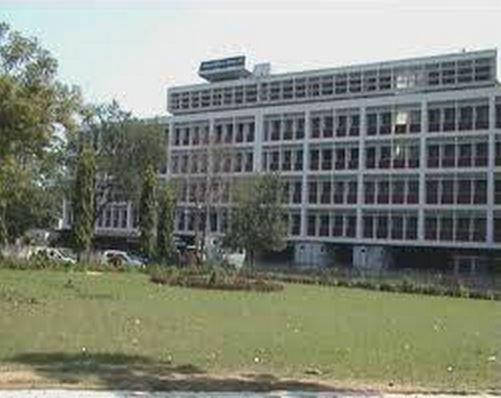 The college has 1500 bedded multi specialty hospital with advanced diagnostic tools. There are Oncology centre with the latest radiation machinery, a 100 seated dental college is about to function from the 2016 session. 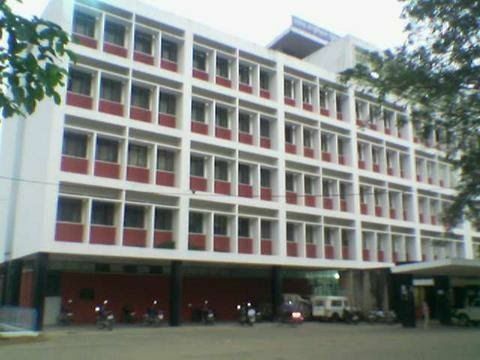 The college also has a 14 bedded trauma centre, the first of its kind in Eastern India. The intake every year previously was 90 students for the undergraduate course. 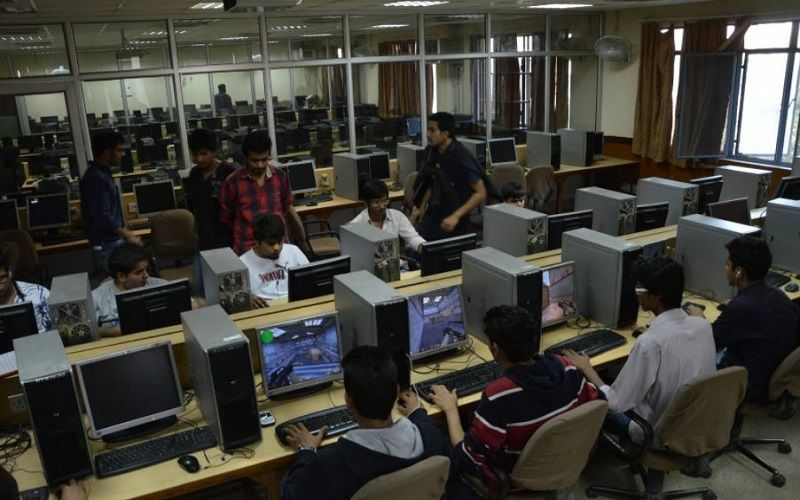 As per the new regulations of the MCI (Medical Council of India) it has increased its seats to fill a new number of 150 undergraduate students. The college provides post graduate education in almost all the departments which constitutes around 150 intake admission every year. The neurosurgery department offers M.Ch. (Master chirurgiae or Master of Surgery) degree. About 15% of the total seat is filled through Central quota & rest through (JCECE Board) examination. Under PMSSY scheme, a 240 bedded super specialty hospital Oncology, Cardiology, Urology and Paediatric Surgery Related Diseases will be dealt with all modern facilities. 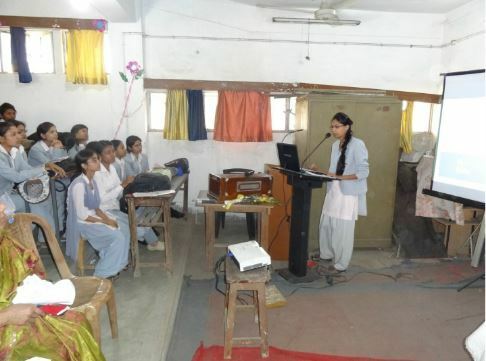 To pursue MBBS/BDS at RIMS students must satisfy following eligibility criteria.